Tourism has been and is being deeply affected at all levels by Information and Communication Technologies in general, and the Internet in particular. 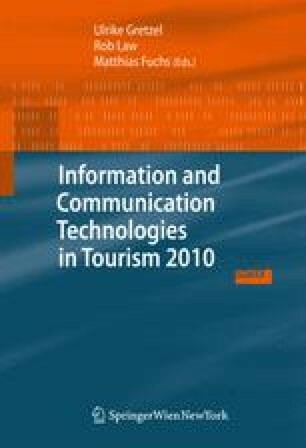 In this paper the peculiar case of digital technologies being used by national Destination Management Organizations (DMOs) to offer learning experiences — eLearning — to Travel Agents and Tour Operators is presented and analyzed. Among all United Nations countries, 37 offer an eLearning program to better equip travel professionals in performing their consulting and selling activities. All those courses have been attended online and analyzed, in order to outline their main characteristics and their advantages, as reported by the course providers themselves. The researched field has proved to be very interesting and promising, thus future research lines are suggested and outlined.